It is finally here the new FX Nikon Df DSLR camera. 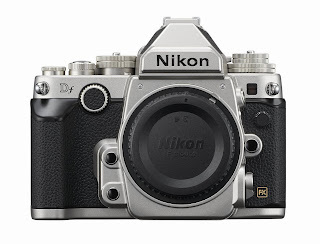 It is the first (of maybe many) retro looking Nikon DSLR cameras with focus on still imaging. It is a trend that has gone through the camera industry where Fujifilm, Olympus and more already has jump on the retro style and in my opinion it is a very good looking camera. Nikon has learnt from its mistake with the Nikon D3 and Nikon D700 as they have made a couple of differences that just doesn't make it a mini Nikon D4 clone. 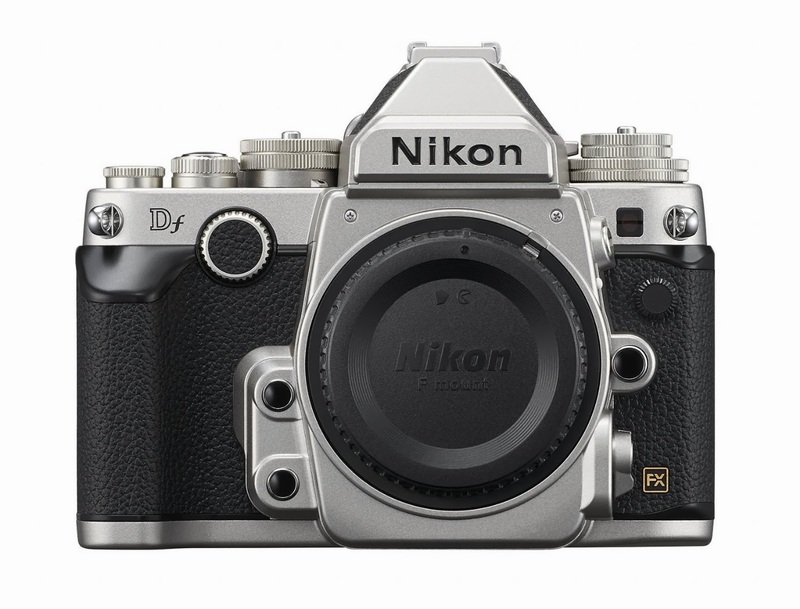 The Nikon Df doesn't have a video mode, but I am sure that there are photographers that would pay more to have a mini Nikon D4 in retro style. Besides the missing video it is the small (but for the professional photographer important) details like slower flash sync, no 1/8000 speed, slower frames per second and (most likely) also less memory buffer. Besides these missing parts it is still a great camera and a perfect camera for those that primary focus is to take low light pictures and want the manual control over the camera. It is a camera that will not be a mass seller, but will be a statement for photographers to show to others that they are take photographing serious, and want to look good when doing so. The only really new thing (other than the design and control of the camera) that this camera brings to the table is the possibility to have full aperture metering with non AI lenses, which are lenses that are from about 1980 or earlier, so those that cleans up a old garage or similar and finds some old Nikon lenses are in luck as e-bay prices just have gotten higher for these lenses. It is a shame that Nikon didn't decide to go all in and make the new AF-S Nikkor 58mm f/1.4G in retro style as this would make the perfect lens for this camera. I think that many long term fans (including me) would love to have a Nikon Df camera, but I also think that many will just have the dream and never buy the camera. Follow the Nikon Df at Nikon Index.